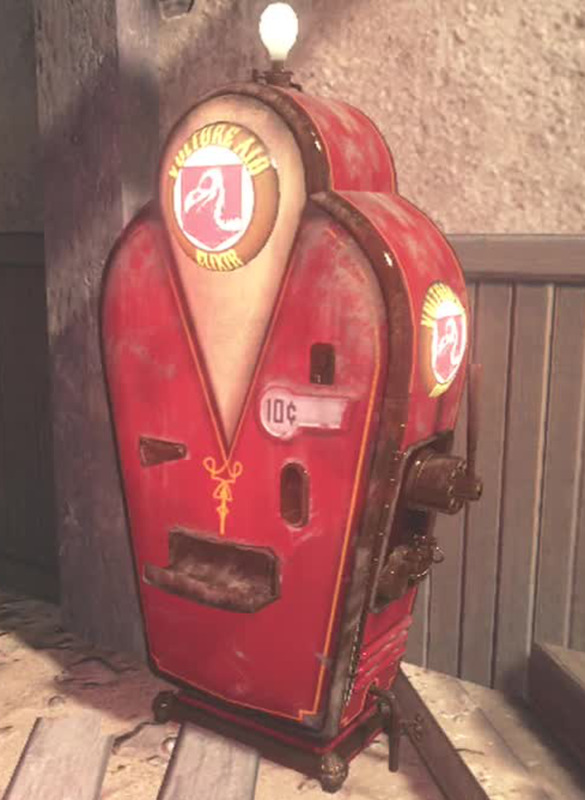 In Shadows of Evil the Juggernog Perk Machine can be in one of three locations. 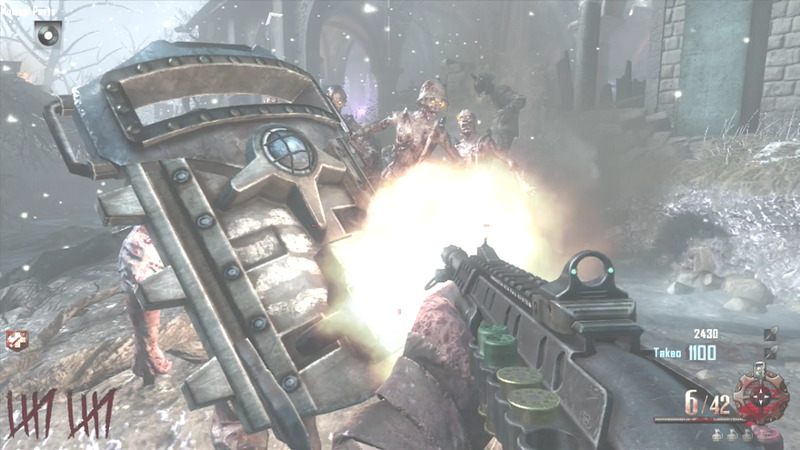 There are multiple doors between the start location and each possible location of the perk. Each door costs between 1000 and 1250 points, so opening them all becomes expensive. 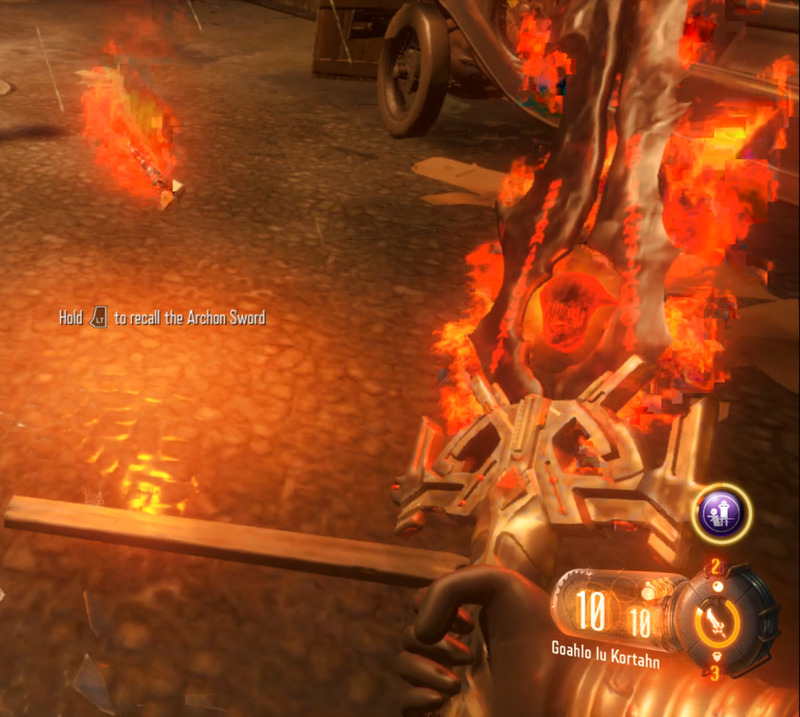 However, each location is marked with a broken perk bottle and has a shortcut that can be opened in Beast Mode. First, I will describe how to determine which area holds Juggernog. Then I will describe how to open the shortcut to the perk in each area. Each location below has a video clip that demonstrates the steps needed for opening that location. After buying the first 500 door, you will enter a small area with three closed gates. Each gate has the name of the district above it. 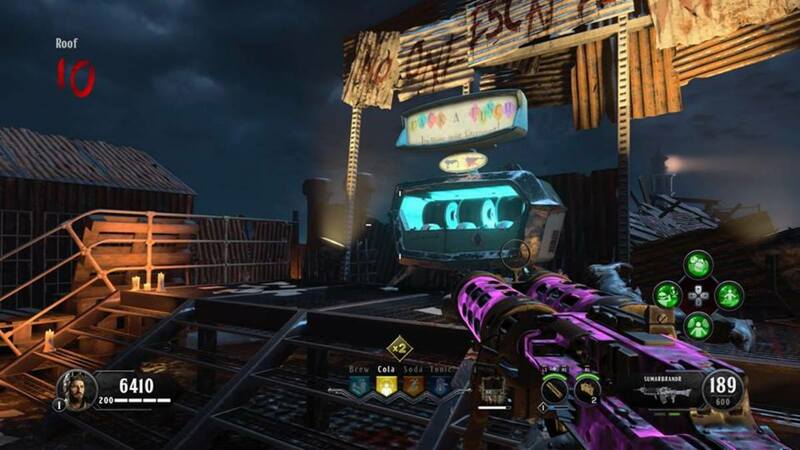 Each gate also has a broken perk bottle near it. The bottle will glow red, yellow, or green. 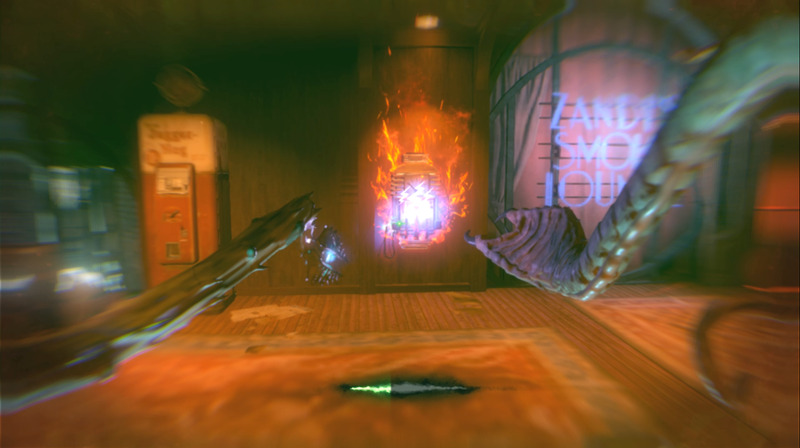 The color of the glow will inform the player of the perk housed inside. 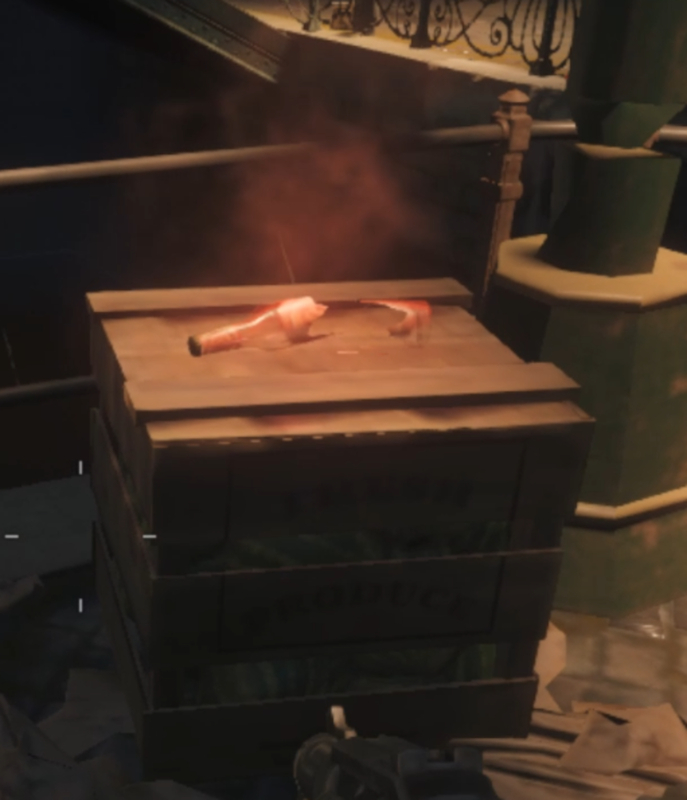 To get to Juggernog, find the red bottle and open the gate near that bottle. Each gate has the district name written above it. 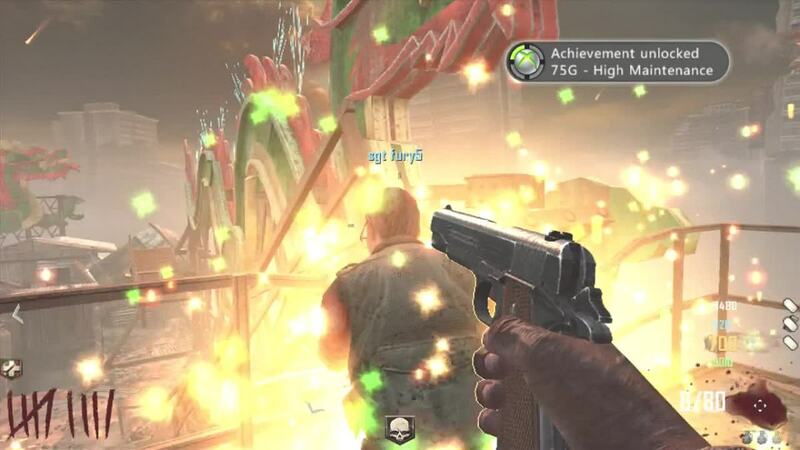 Each district has a shortcut to the perk, which can be opened using Beast Mode. The sections below describe how to activate the shortcut in each district. They also include a video clip that shows me opening each shortcut. Waterfront district can be accessed by opening the gate next to Easy Street. There is a banner above the gate that will display the name. The shortcut will be to the right and a blue orb will be across from it. Use the orb to activate Beast Mode, then move to the shortcut. The electrical box is up and to the right, shoot it with electricity to open the stairs. You can proceed up the stairs while still in Beast Mode and power up the perk by shooting the electrical box next to it. However, you can't buy the perk while in Beast Mode. The entrance for Footlight District is next to the Waterfront gate. Open the gate and proceed around the corner. You will again see the shortcut on the right and a blue orb to the left. Activate Beast Mode using the orb. This time the electrical box is to the left, shoot it with electricity. This will lower the stairs. Once again, you can climb the stairs and activate the perk while in Beast Mode. The gate that leads to Canal District is on the opposite side of the starting area. After opening the gate, proceed over the bridge and go to the right. There will be a set of closed stairs and a blue orb. Unlike the other two areas, you will need to use the grappling hook in order to open this shortcut. 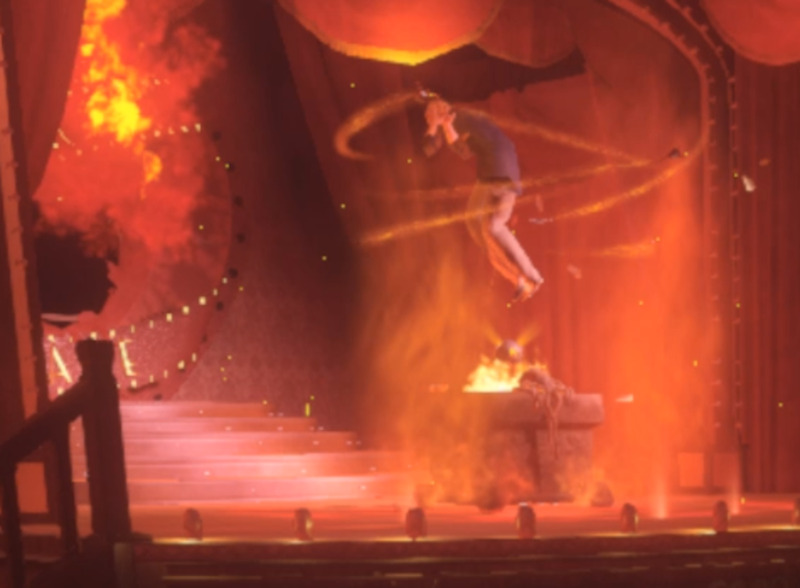 Activate the orb and go under the arch. You will see a white anchor surrounded by red up and to the left. Shoot the grappling hook by pressing your trigger button. This will pull you up to a walkway. Go down the walkway heading back in the direction of the shortcut. You will go through a room and into another walkway. Follow this down until you see the electrical box, then zap it. As the walkway opens you can turn around and go back the way you came. Go back through the room and across the walkway. The perk will be in the next room. Shoot the electrical box to activate the perk. There are other items in each of these areas that can be opened while in Beast Mode. 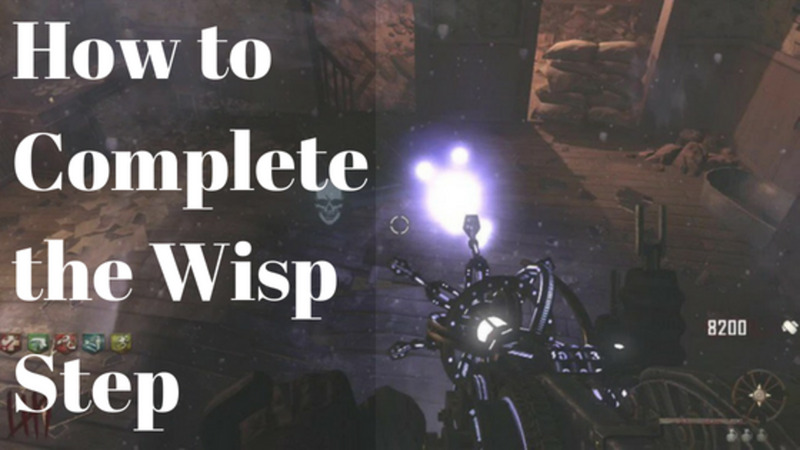 These include parts needed for the rituals, statues, and rifts. You can enter Beast Mode more than once a turn while playing a solo game.